Brooklyn Tweed Vale Trunk Show! We are delighted to announce that a new trunk show from Brooklyn Tweed is here to spend a couple of weeks at our shop. Come by before August 20th to see the Vale Collection! 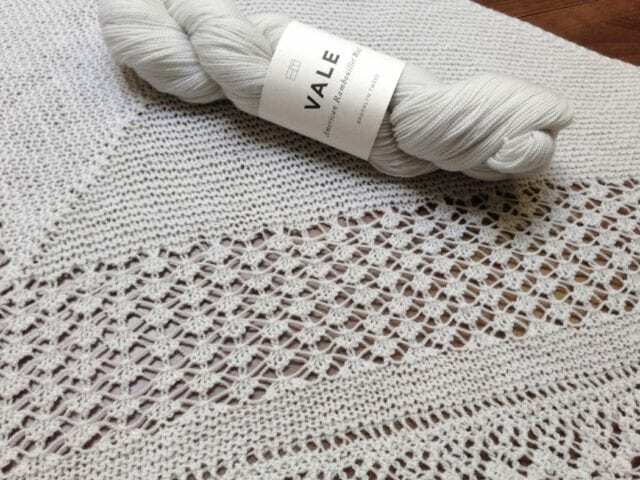 The Vale Collection features five garments: four popular lace patterns from the Brooklyn Tweed archives that have been revised for Vale, and one brand new design from Jared Flood. 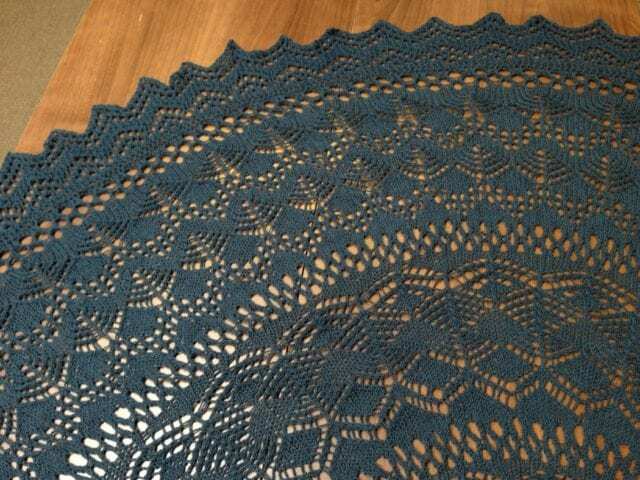 The old favorites are “Girasole,” “Rock Island,” “Bridgewater,” and “Lucca,” classic lace shawls in a variety of shapes. “Gully” is the newest pattern, a brioche cowl that takes just one skein of Vale. Seeing this collection in person is a treat, and really highlights the quality of the yarn. 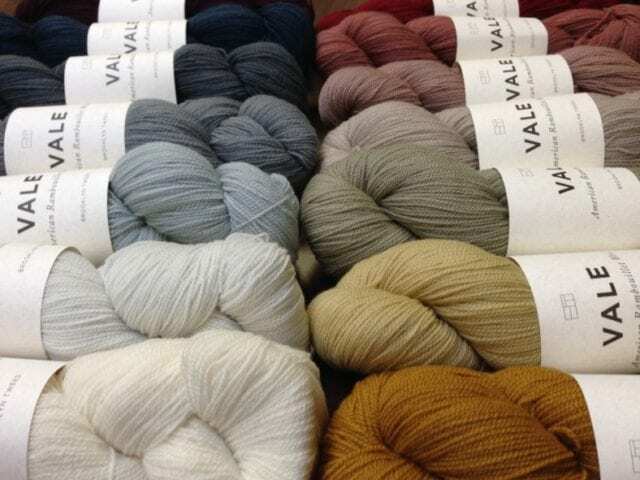 Vale is a lace weight Rambouillet wool, with 450 yards on each 50 gram skein. It’s worsted-spun for a smooth yarn with sharp stitch definition, one that’s spectacularly bouncy in the skein and in the knitted fabric. 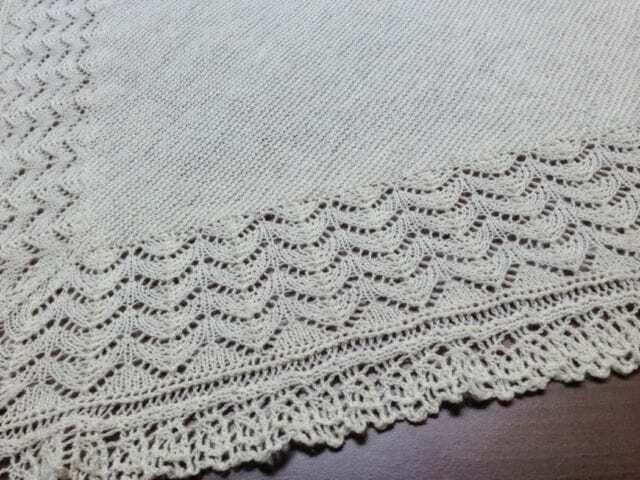 These exquisite pieces are on display here at the Hillsborough Yarn Shop until August 20th, and while they’re here, we’re offering 10% off purchases of Brooklyn Tweed Vale. 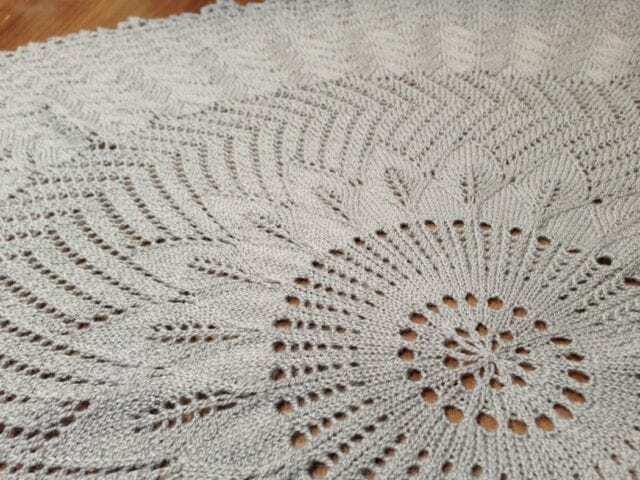 Hurry in to see the show and soak up some lace knitting inspiration!